VLC for Windows 10 gets the long awaited update featuring a new name, 'VLC' instead of the old 'VLC for Windows 8' with a charming look, matching the interface of Windows 10. Which means that the user interface has received a major overhaul to match the new Windows 10 style. Also, it includes a new mini-player which works equally well. It’s been a long time since we updated the VLC app on the Windows Store. Last update was released on May, 19th, and April 23rd on Windows Phone. 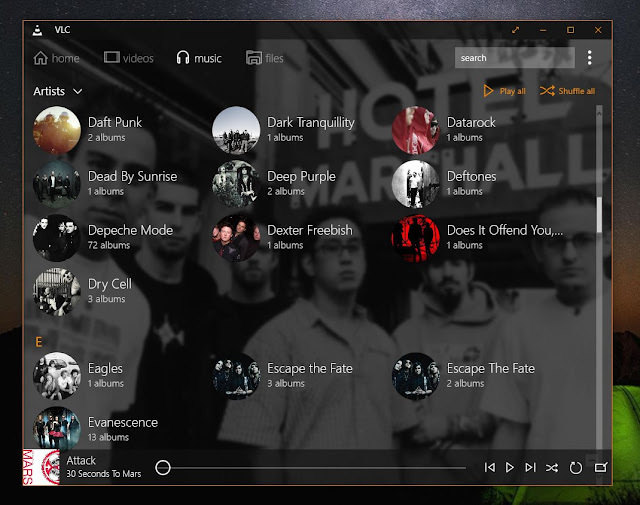 Today, we’re releasing an update on VLC for Windows 8.1 and Windows 10. 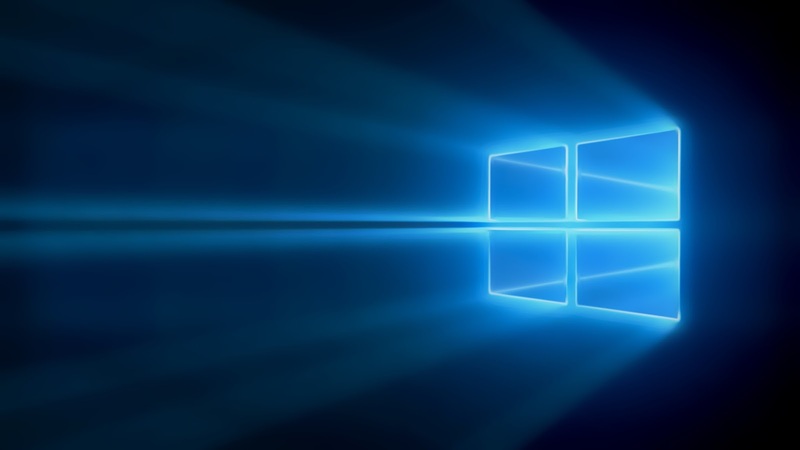 It has been optimized to run flawlessly on Windows 10. This new version brings tons of changes and bugfixes. This version of VLC should work on Windows 10 Mobile Preview as well, but Thomas Nigro claims that “phones get easily hot” while running the beta.The update for Windows 10 Mobile will arrive at the end of next week, according to Nigro, so grab the update for your desktop in the mean time. 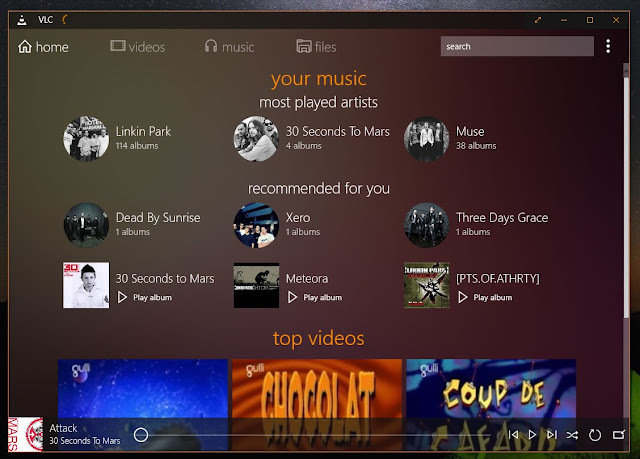 You can now Download VLC from the Windows Store for free via your PC. And, also make sure to download VLC beta for Windows Phone for your Windows phone as well. The application should be fully compatible with all devices powered by Windows Phone 8 and up.